It's the opportunity of a lifetime. 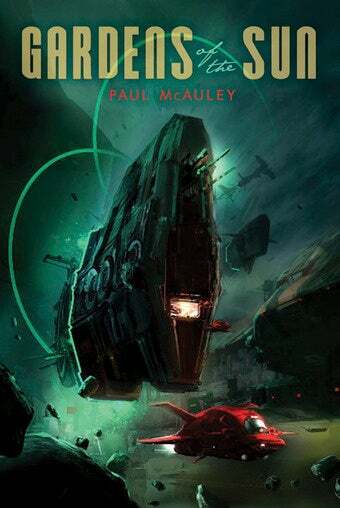 The Science Fiction Foundation is having a masterclass on science fiction criticism, led by The Quiet War author Paul McAuley and two other luminaries. Spend a weekend in London getting drunk on ideas. Top image: Detail from cover of Gardens Of The Sun by Paul McAuley, cover art by Sparth.